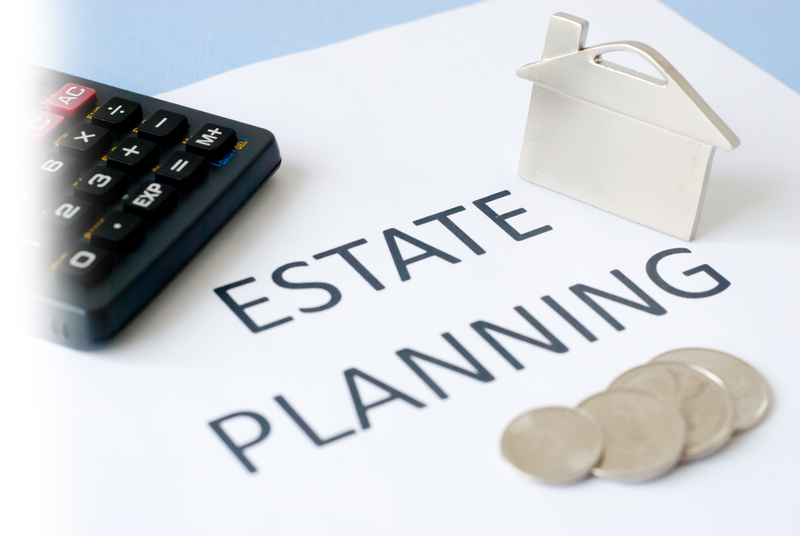 Estate planning is not just about a will, it includes a range of other considerations, such as insurance and superannuation arrangements, as well as guardians and trustees for families with younger children. It also includes powers of attorney to make sure the right people are appointed to make financial decisions if they lose the ability to do so themselves. Structuring toward individual needs - creating flexibility within your estate by utilising a testimentary trust for the benefit of your beneficiaries. Complex investments and business structures - including a family discretionary trust, a private company or a self managed superannuation fund. Managing the transition of family wealth from generation to generation is a daunting task. Families with businesses require inheritance plans that are even more complicated because wealth and worth are often intricately woven into the business. And many transition plans focus only on financial capital and ignore a family’s less tangible assets. Other plans detail the intrinsic elements of an inheritance without satisfying the practical issues. At Diamond Blue Financial Services we can help you address all of these issues.